For thousands of years, Western Wappo and Southern Pomo-speaking people lived on the bounty of this generous land and created some of the finest woven baskets in the world. 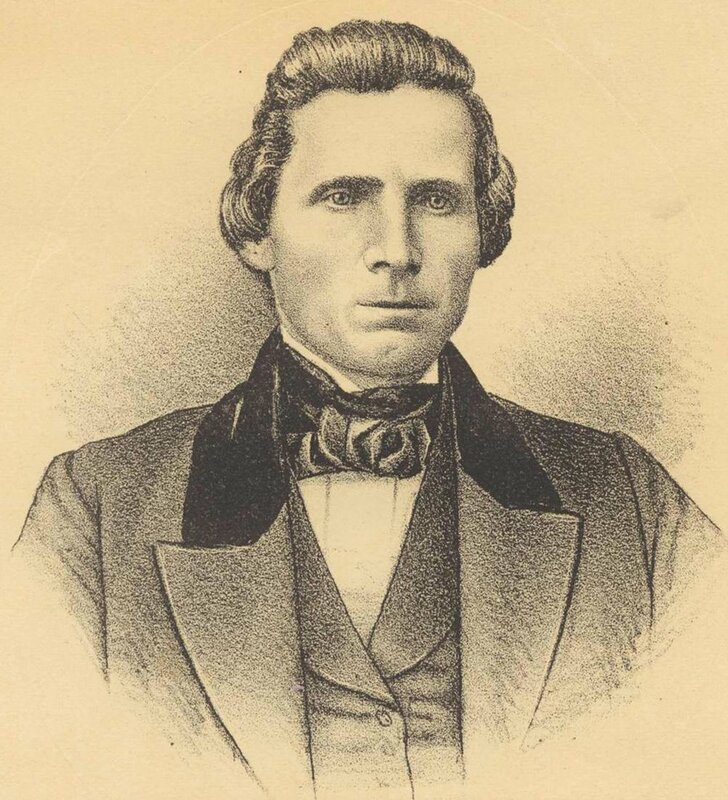 The territory that is now Healdsburg was claimed in 1841 by Captain Henry Fitch, brother-in-law of Governor Mariano Vallejo, as part of Fitch’s 48,880-acre Sotoyome Rancho. Fitch’s Mexican land grant title was thrown into dispute when Mexico ceded California to the United States in 1848. The Gold Rush of 1849 brought hordes of people to California gold country, many of whom drifted south, preferring a life of farming to failing in the mines. In 1851, would-be gold seeker Harmon Heald, a native of Ohio, left mining and built a cabin on the west side of the well-traveled path between San Francisco and the northern mines (now “Healdsburg Avenue”). Heald built a small general store and opened a post office in the store in 1854 around which a small settlement grew. In 1857, Heald hired a surveyor to lay out a central plaza with streets and 85 lots, and a town was born, populated by 300 (non-Native) residents. The American settlers in the 1860s found that they could grow virtually any crop in the fertile valleys around Healdsburg. By 1867, the population had doubled. The new town was incorporated as a City, with Col. Lewis A. Norton serving as the first mayor in 1867. In 1871, the railroad opened new markets for farm produce and established Healdsburg as a prosperous agricultural district. The recreational opportunities offered by the Russian River created a seasonal stream of vacationers, arriving by regularly scheduled passenger trains, boosting the local economy. By the 1880s, the major regional revenue besides tourism was derived from grapes, lumber and hops. The proliferation of farming, combined with the railroad, made sawmills and the canning and packing industry central to the local economy. The bottom dropped out of Healdsburg’s flourishing wine industry with Prohibition - the passage of the Volstead Act in 1919. During the 1920s, most of Healdsburg's vineyards were pulled up and replanted with fruit trees, especially French prunes, Imperial prunes and apples. In 1929, Healdsburg touted its agricultural prosperity with its city slogan, "Healdsburg: the Buckle of the Prune Belt." 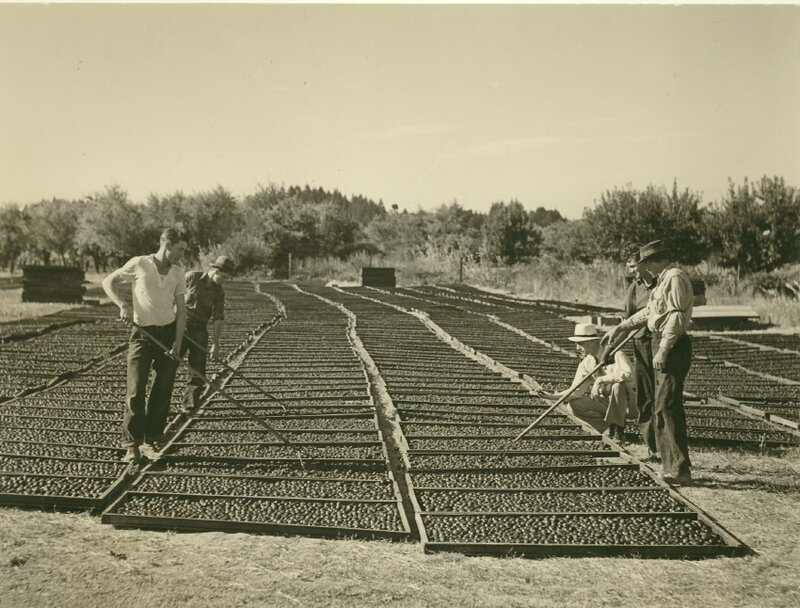 By 1930, prunes were the most important industry in Healdsburg and remained the largest cash crop until the 1970s when many orchards were pulled up and were planted (again) to vineyards. By the mid 1980s, virtually all the prunes were gone. Today wine is the primary agricultural industry. Healdsburg has evolved from unpretentious farm town to Wine Country destination with its Plaza, many fine restaurants, wine tasting rooms, art galleries and boutiques, drawing both residents and visitors. Despite its growth in population (11,800 estimated in 2017) and popularity, Healdsburg cherishes its small town character, community spirit, architectural charm and vibrant history.